Makeup can do a lot of things. Marvelous products have the power to enhance our natural beauty and make us feel absolutely flawless. Products can also have an adverse effect, causing irritation or sucking out your skin's moisture. Don't take your breakup with a bad product too hard, though. I know you've heard it before, but there are plenty fish in the sea, and makeup products aren't excluded from that age-old saying. Matte and waterproof products tend to work against dry skin, so when makeup shopping, search for hydrating products with cream-, gel-, or water-based formulas. These products will feel comfortable on your skin without causing even more inflammation. Ahead, find our picks for the best makeup for dry, sensitive skin. There's nothing worse than cakey foundation that settles into the dry patches of your skin. The first plus of this hydrating foundation is its water oil base, which creates a silky veil over your skin. It has a dewy texture that feels like a serum, so it'll bond to your skin seamlessly. Walking on the line of a foundation that doubles as a moisturizer, it also contains SPF and an illuminating complex made to enhance your natural glow. 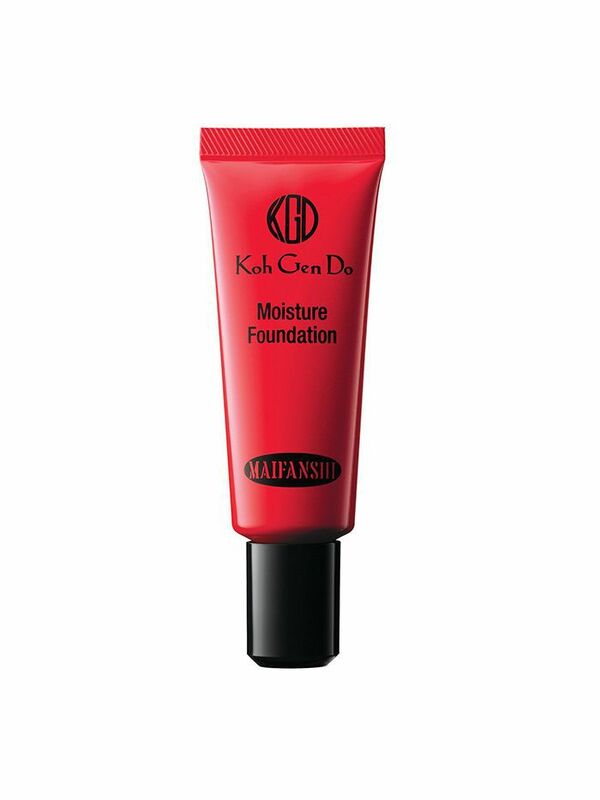 It's best to stay away from extremely matte formulas if your skin gets dry—creamy formulas like this Koh Gen Do moisture foundation will give you the coverage you're looking for while feeding your thirsty skin with hydration. Its buildable coverage is made with 60% water and oils, so you can expect a silky smooth finish. 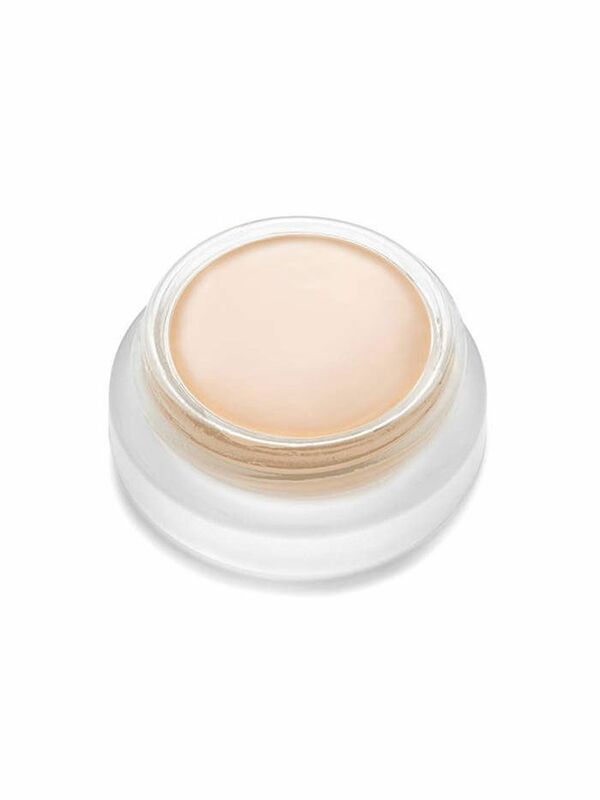 It feels like a cream foundation at first and then turns to liquid as soon as it hits your skin. Tinted moisturizers are a little tricky—the formulation has to be spot-on to truly be a winner. 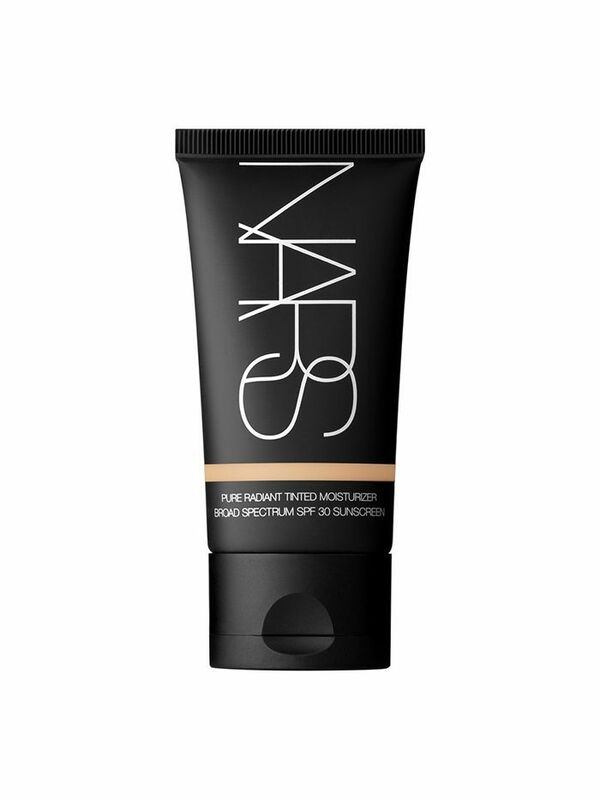 Everyone loves Nars Tinted Moisturizer because its lightweight enough to feel like a comfortable wear, but it also does a great job at hiding hyperpigmentation and dark spots. Thanks to mineral seawater and plant-based ingredients, you won't have to worry about parched skin. Fact: You can achieve curled, colossal-like lashes with a good mascara that won't irritate your eyes. A friend of mine texted me last week complaining about a "voluminous" mascara that left her with red and itchy eyes. To avoid that at all cost, try this all-natural alternative from W3ll People, which is a combination of green ingredients made for those with sensitive eyes. 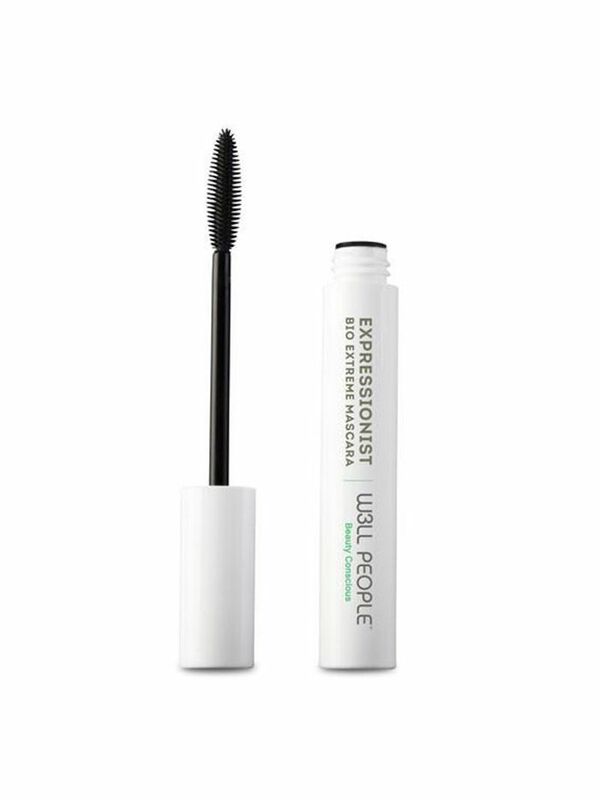 Made up of 100% cruelty-free elements and pure minerals that promise a jet-black pigment, this mascara wand won't disappoint. The dry, cold air hit us all so hard, making chapped lips an ailment we must nip in the bud. I'm never without a nourishing lip product. This non-sticky gloss is a good mix of avocado oil, moringa butter, and lotus flower extracts that work together to heal flaky lips. Each shade will leave a sheer, soothing finish. Oftentimes, concealers simply sit on top of our skin to blur imperfections, but they're not truly blending with our undertones. This paraben-free formula derived from organic ingredients has the ability to adjust to your skin tone if it's not the correct match. In other words, its blending powers are the truth. It doubles as a foundation and a concealer and works best when applied with your fingers because of its creamy consistency. It was a big deal when Burt's Bees introduced more makeup to its line of lip balms. 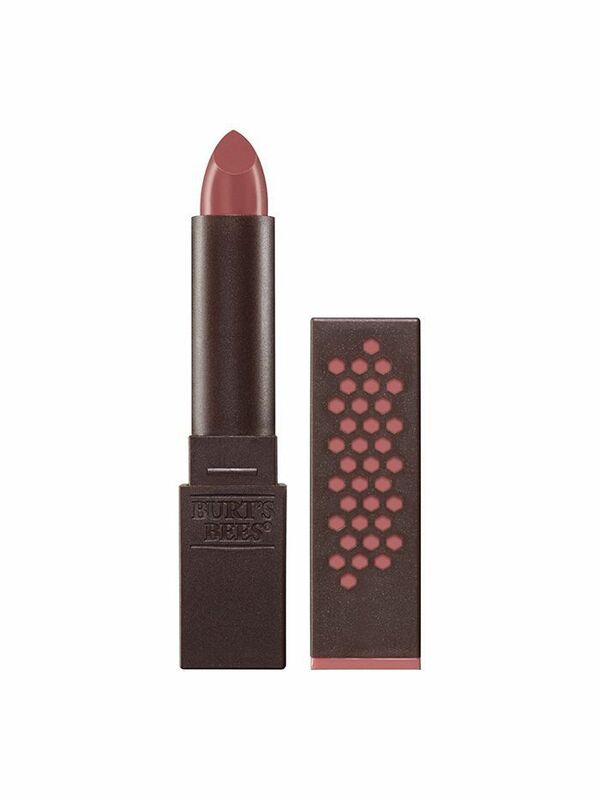 A brand with a history of clean products free of parabens and sulfates, BB had to make its lipstick fit the same mold. 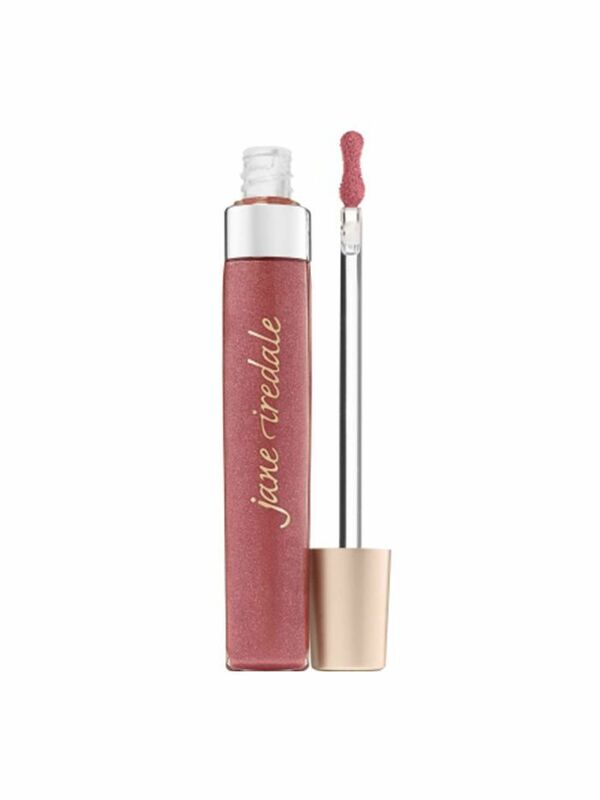 It offers up an an array of shades infused with beeswax to nourish and hydrate your lips. In other words, you'll probably forget that it's there.